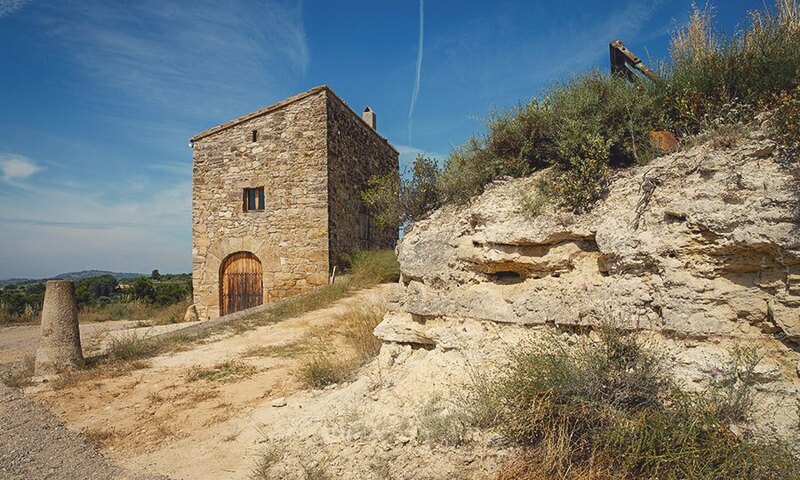 Edetària only produces wine from its own estate vineyards. Our 60 ha. allow us to control the whole winemaking process right from the start. 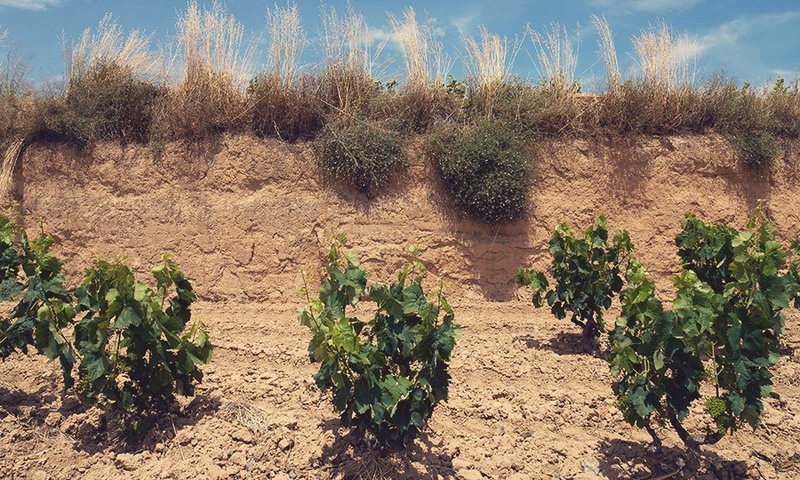 A significant part of these vineyards is over 60 years old, and the rest are between 25 and 40 years old. 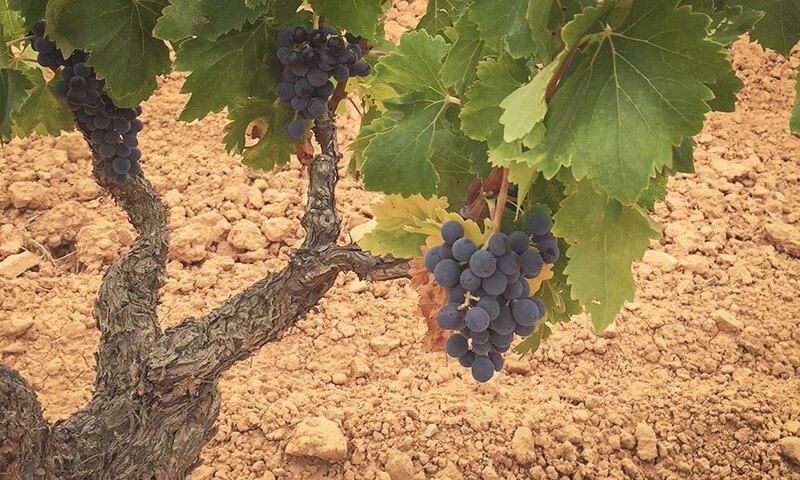 With one of of the best viticulture in the region we are always after low yields and high quality. Each vineyard adding up its own personality. 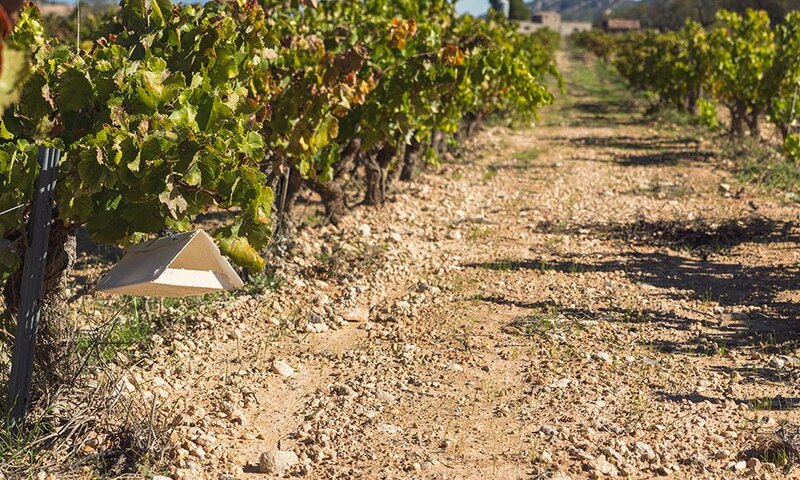 Edetària’s vineyards are planted in five different terroirs. 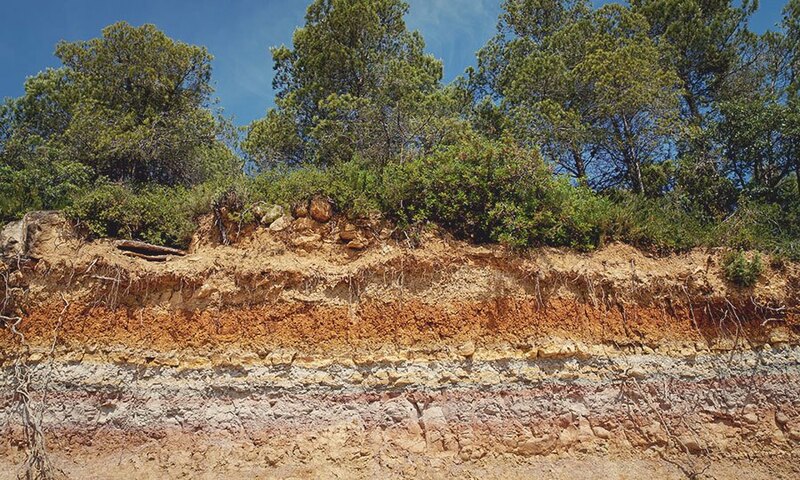 “Panal” fossilised sand dunes soils from Quaternary period. 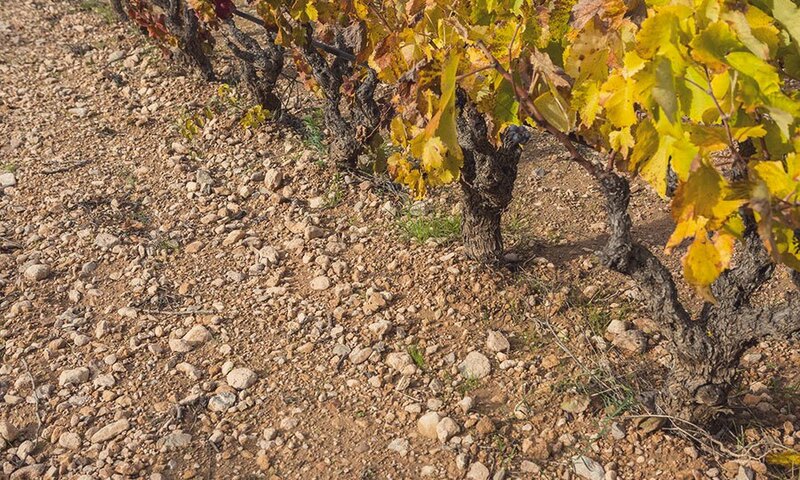 “Tapàs” silty soils with clay materials. “Tapàs blanc” shallow soils with marl carbonated fragments. “Còdols” old river bed with surface pebbles. “Vall” fertile, lime, deep soils. Interaction between different grape varieties with each soil type gives birth to different grapes, each with its own identity. Here lies Edetària’s uniqueness, our own nature. Most of our grapes are indigenous. Thanks to our background we are able to know the best conditons for every grape. 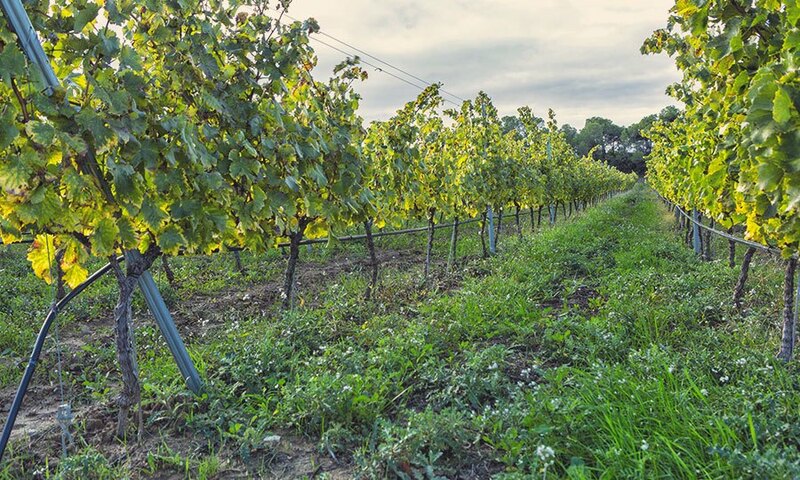 Each vineyard holds a unique personality, mainly due to soil type, location and sun orientation. So we always consider grapes as for the vineyard where they are grown. Preserving soil’s structure and oxigenate it by rotating till and no-till cover crops. Using green fertilizers (pruning remains, cover crops cuts) and manure. Avoiding 100% using chemical fungicides and insecticides. Plus now, we are CCPAE certified. 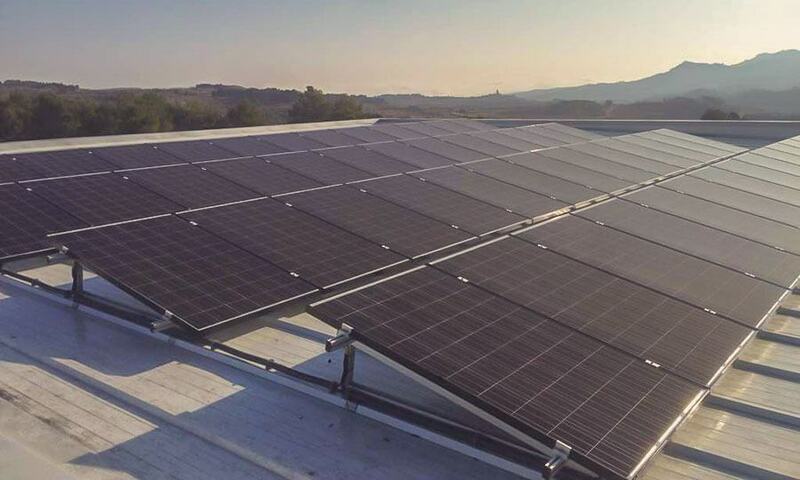 Sustainable and organic practices are not only in the vineyards for we are also using solar energy in the cellar. 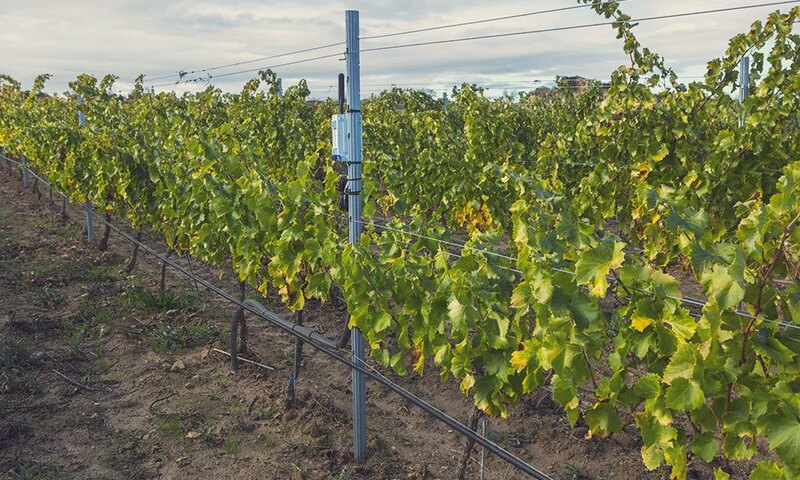 Efficient use of irrigation in vineyards for quality grapes production. 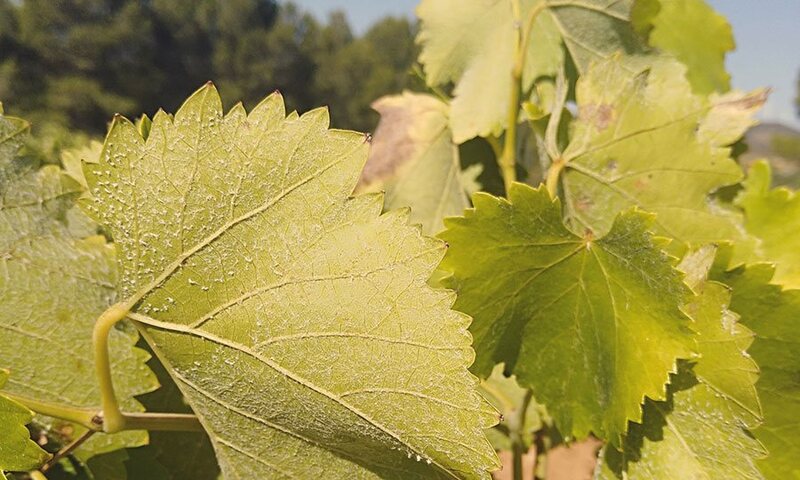 Saving Indigenous Grapes Phenotypes: Vitis Navarra. 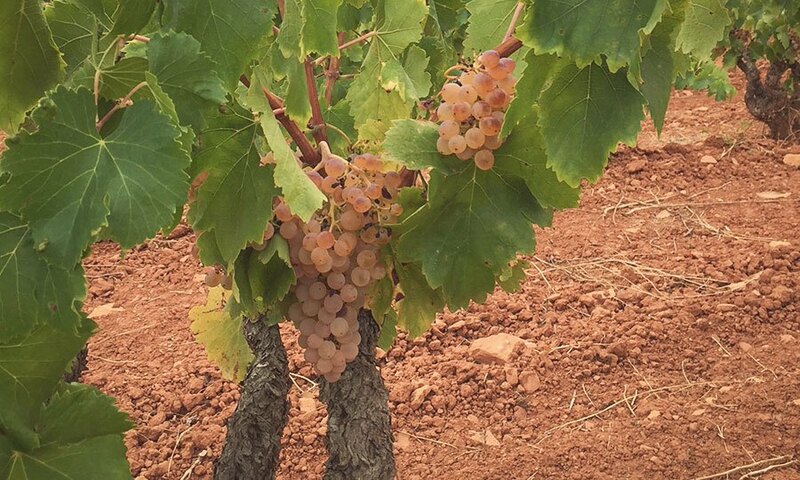 Massal selection and multiplication of Terra Alta Garnatxa blanca, Garnatxa fina, Garnatxa peluda and Carinyena phenotypes.